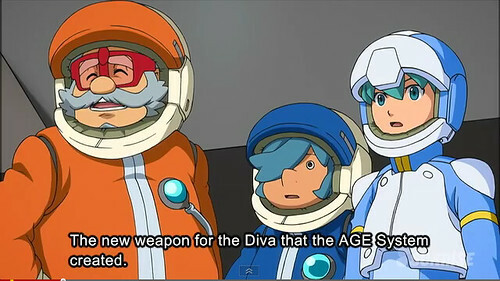 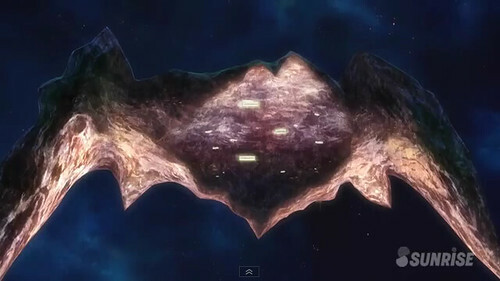 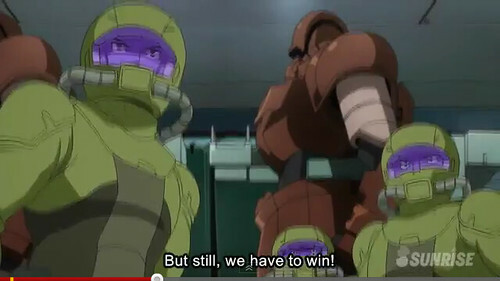 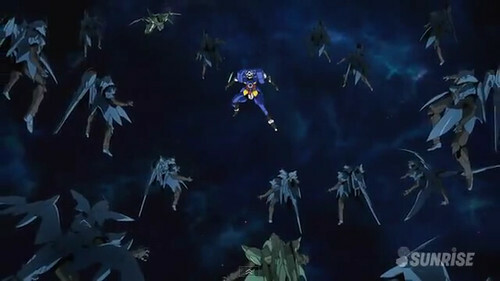 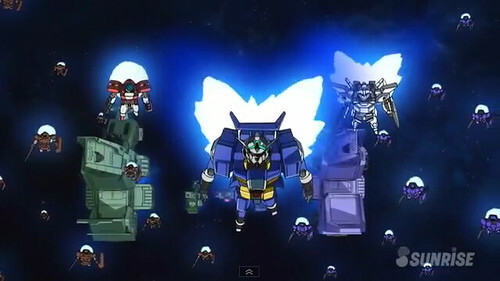 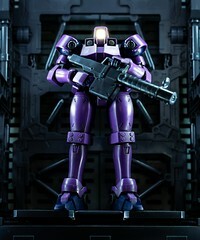 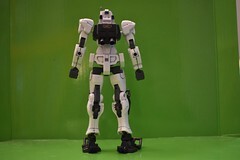 Gundam AGE Episode 13 “Space Fortress Ambat” is now available! 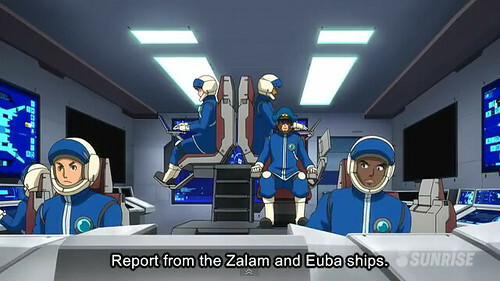 The Diva, Zalam and Euba have already arrived at Space Fortress Ambat. 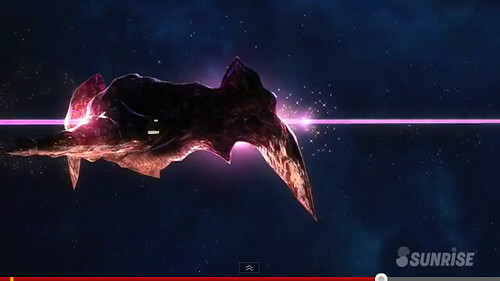 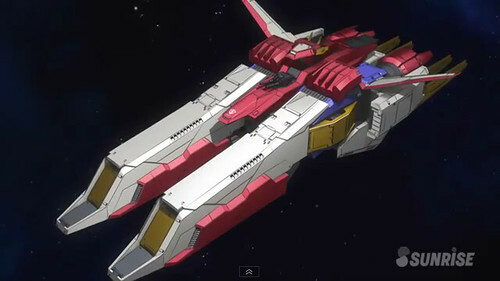 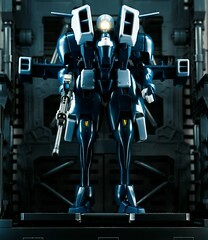 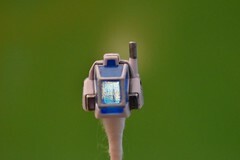 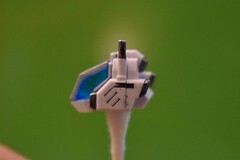 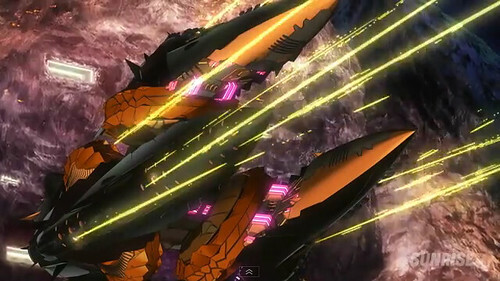 This time DIVA transforms into an assault mode which looked similar to the Spaceship Argama of the Zeta series. 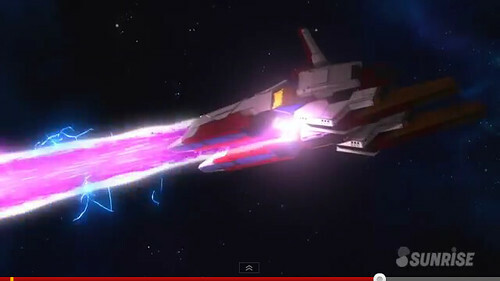 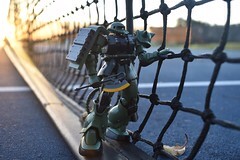 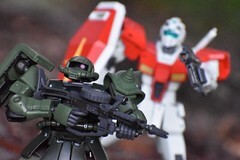 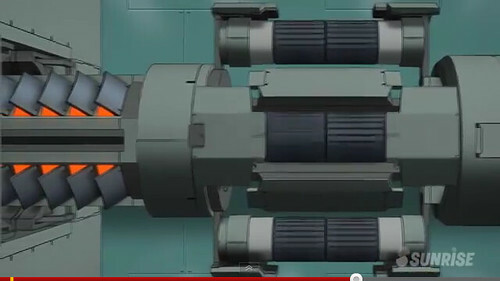 Their new weapon called Photon Cannon changed the outcome of the battle. 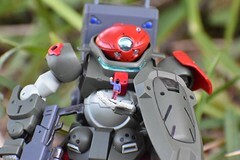 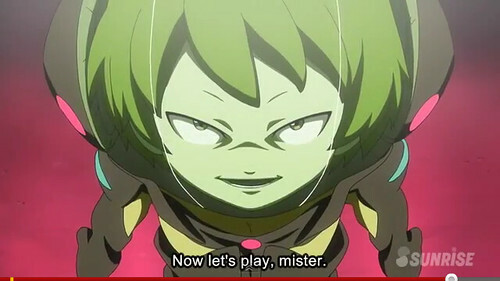 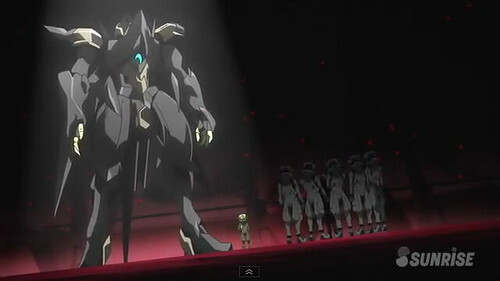 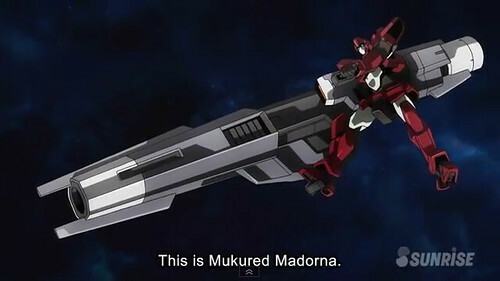 Before the series end, Madorna appears in what seems to be a RED Shaldoll accompanied by many GREEN Shaldolls. 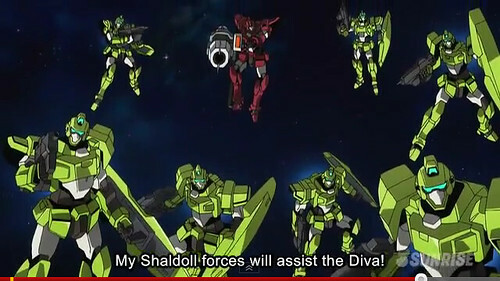 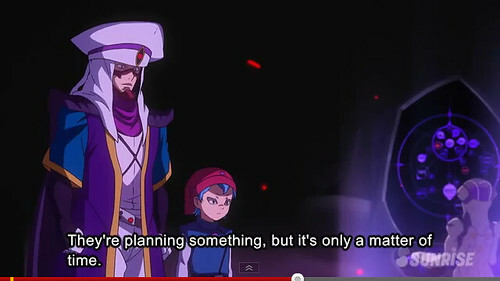 Also, it seems that Desil will engage them in battle in the next episode.